1 Box (1,000 units) at $0.08 each unit. 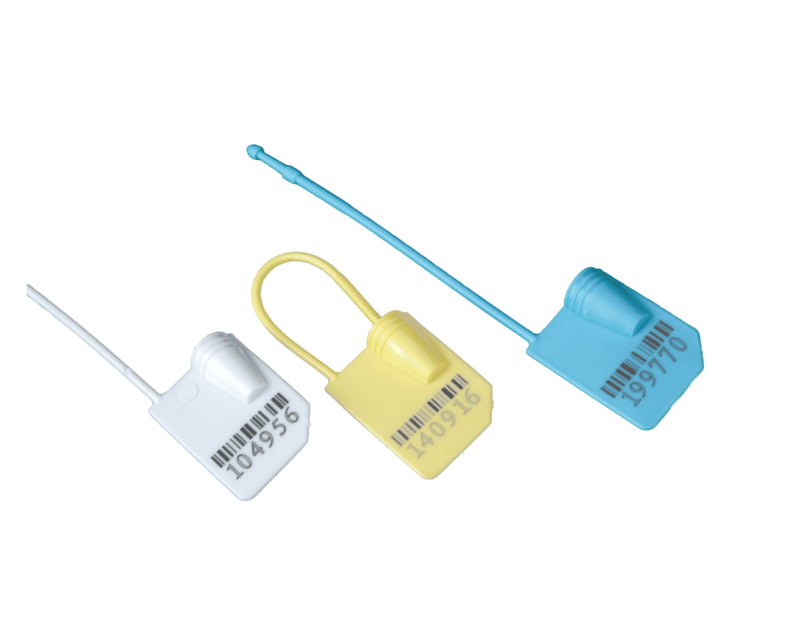 With a simple yet highly effective mechanism, our range of padlock meter seals is designed to offer sufficient security against unauthorized access and tampering in any form. 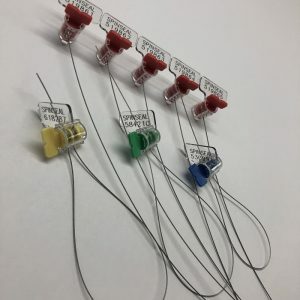 With the ever increasing incidences of utility theft, making good use of these tamper-evident seal is a practical and cost-effective way to protect public interests. 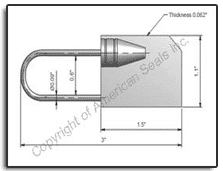 These seals can also be put to use in manufacturing setting. They have also been found useful in the aviation sector where they are used on airline trolleys. Data or valve cabinets can also be safeguarded by use these padlock seals that can hand flat against the door or on the inside of the cupped recess. With some obvious advantages, investing in our meter seals is a practical solution for security.